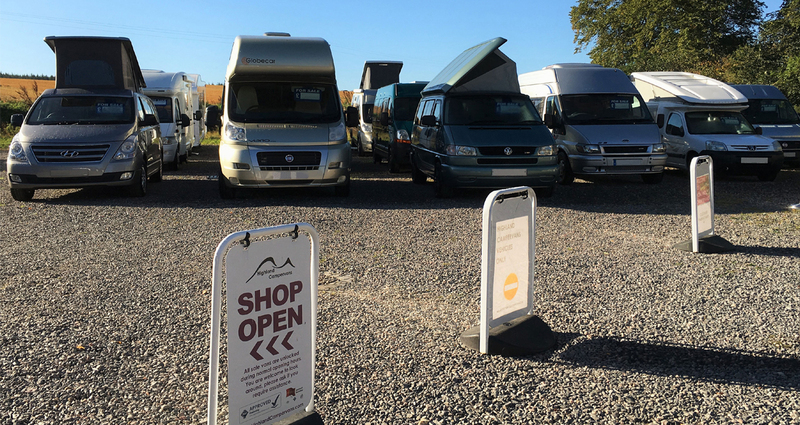 We love to get out and about at shows to meet customers, both existing and new. 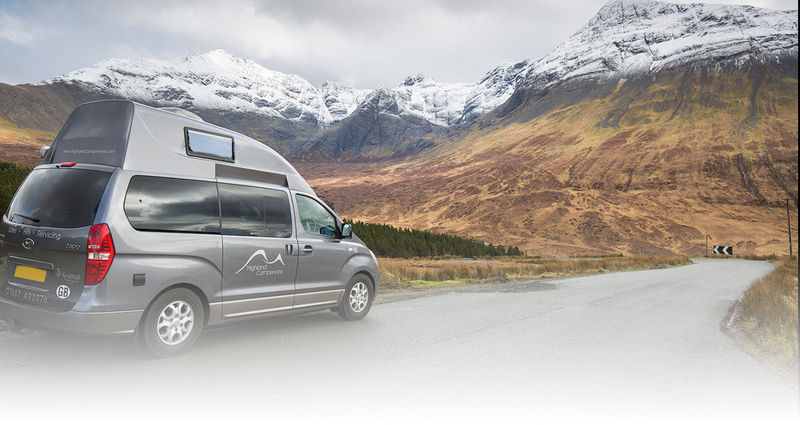 As usual we will be trading at the Scottish Caravan, Motorhome and Holiday Home Show at the SEC in 2018. 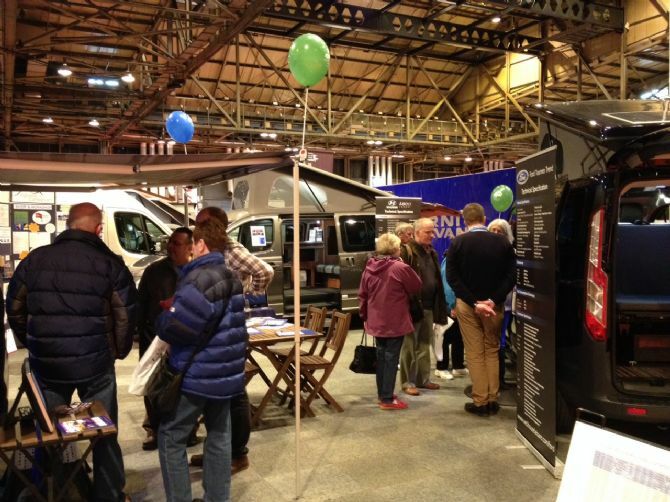 The shows tend to be around the same dates each year, so if you missed it this year, why not try and see us elsewhere or plan ahead for next year!